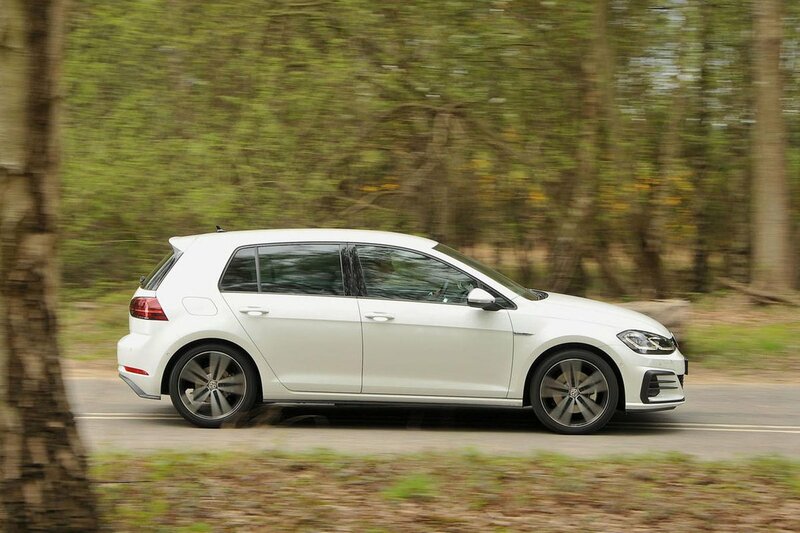 Volkswagen Golf GTD Boot Space, Size, Seats | What Car? 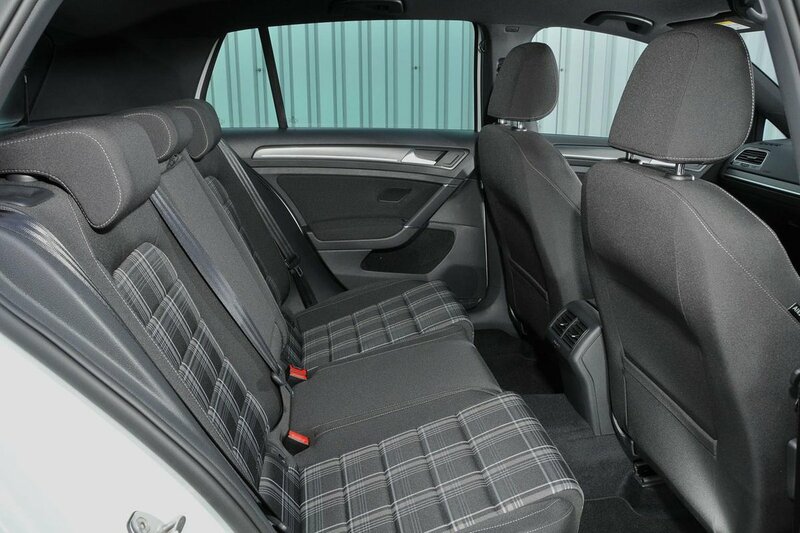 The Golf GTD has a spacious interior and the supportive sports seats offer enough adjustment to accommodate the vast majority of body shapes. There'll be no complaints about head or leg room from those in the front, where driver and passenger have enough space to stretch out. There's also plenty of room for your odds and ends, including a sizeable cubbyhole under the centre armrest. Four adult passengers can sit in the GTD with room to spare; we'd only recommend filling all three rear seats with children. 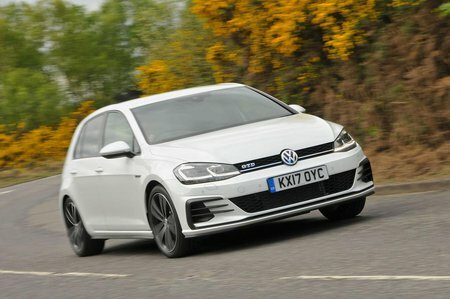 The Golf already offers one of the biggest boots on the market, so getting a couple of large suitcases or a pram into the GTD will be no trouble. A standard variable-height boot floor means there’s no loading lip to lift heavy items over and it comes with a separate storage compartment underneath for delicate items. There's also a perfectly smooth extended load bay when the 60/40 split-folding rear seats are down.